A woman in an Chicago suburb went to her local Office Depot to have some fliers printed up for her pro-life event. But the folks at Offie Depot refused to print up the sheets because it was anti-Planned Parenthood. The woman went to an Office Depot in Schaumburg which is a north western suburb of Chicago. 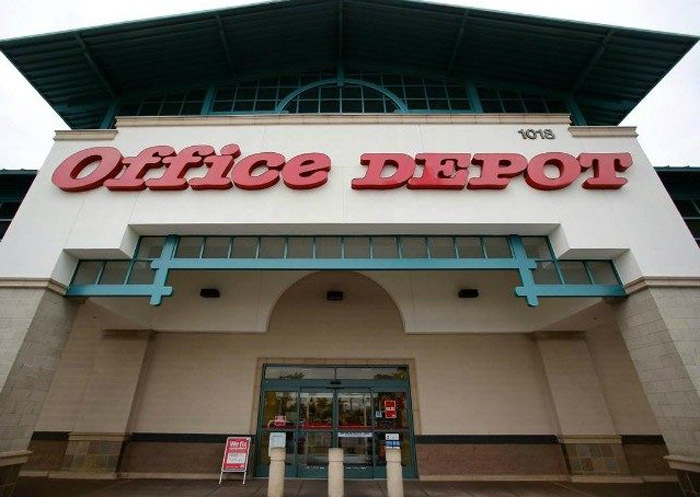 Office Depot is accused of discriminating against the Roman Catholic faith after a Rolling Meadows woman says employees told her that making copies of an anti-abortion prayer violated company policy, according to a report. At an Office Depot in Schaumburg, 42-year-old Maria Goldstein had recently ordered 500 copies of ‘A Prayer for the Conversion of Planned Parenthood.’ She was hoping to pass them out at her parish, the Chicago Tribune reports. “The flier contained material that advocates the persecution of people who support abortion rights,” the spokeswoman told the Chicago Tribune. Here is the actual prayer that was on the flier…. So, now inoffensive prayers that pray for the lives of children are forbidden?